ASUS is preparing to launch its new laptop model Zenbook UX410, noted for its narrow bezels, updating its hardware to Intel Kaby Lake processors and -we expect- a price more restrained than the big premium ultrabooks. Zenbook UX410 offers a 14 inches display but its 6mm bezels allow it to keep a total size equivalent to that of a standard 13.3 inches model. The highlight in external design, along with the use of aluminum and its brushed metal finish customary in the series, is that it has a thickness of 18mm and a weight of 1.6 kilograms. Zenbook UX410 uses Intel Kaby Lake processors (Core i7-7500U, Core i5-7200U or Intel Core i3-7100U) with 4 or 8 GB of DDR4 RAM memory (expandable up to 16 GB) and multiple options for storage, like hard disk drives of 500GB or 1TB, or SSD of 128, 256 or 512GB. 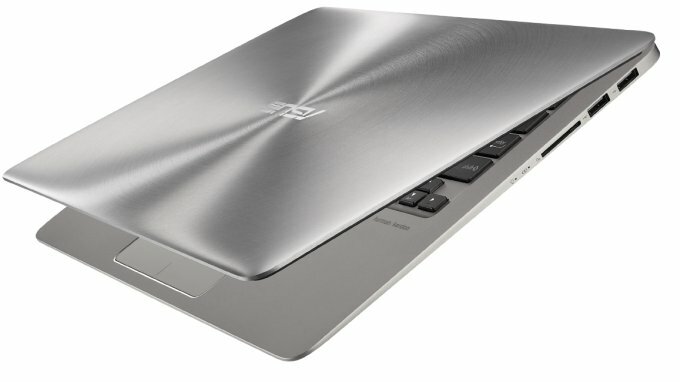 Zenbook UX410 will be available in two models “UA” and “UQ”, the latter with a dedicated GeForce 940MX graphics card. 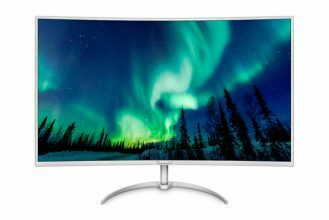 Otherwise their specifications are identical, with two USB 2.0 ports, a USB 3.0 port and a USB type-C, plus HDMI, WiFi 802.11ac and combo audio jack. 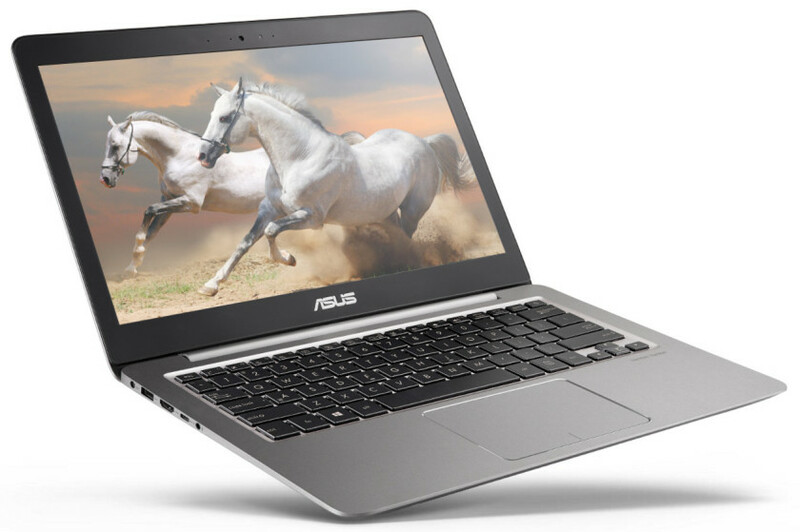 Preinstalled with Windows 10 Pro, ASUS new laptop should be available in the coming weeks with a selling price starting at 600 dollars. Next What is the best antivirus for Windows 7?